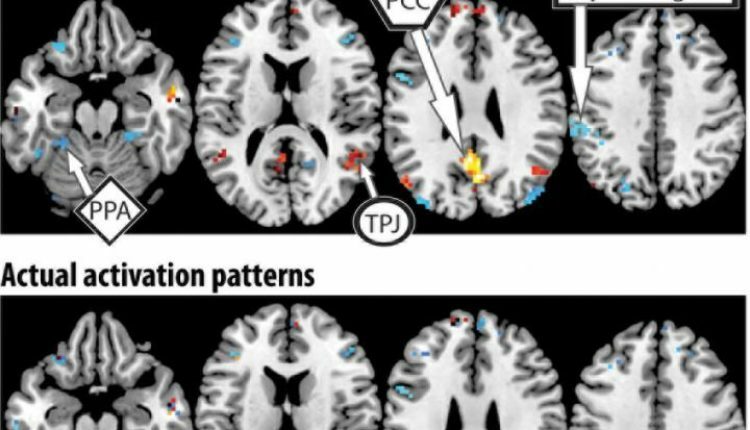 Carnegie Mellon University scientists can now use brain activation patterns to identify complex thoughts, such as, “The witness shouted during the trial.” This latest research led by CMU’s Marcel Just builds on the pioneering use of machine learning algorithms with brain imaging technology to “mind read.” The findings indicate that the mind’s building blocks for constructing complex thoughts are formed by the brain’s various sub-systems and are not word-based. Published in Human Brain Mapping and funded by the Intelligence Advanced Research Projects Activity (IARPA), the study offers new evidence that the neural dimensions of concept representation are universal across people and languages. 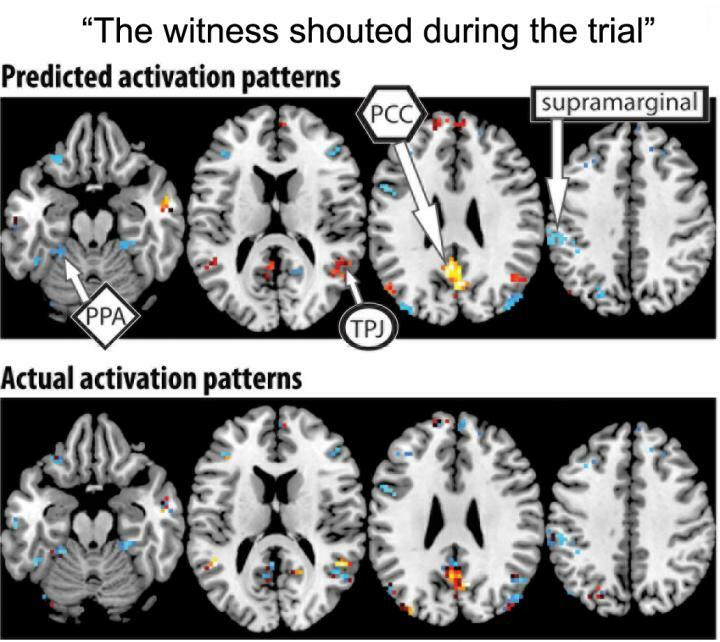 The new study demonstrates that the brain’s coding of 240 complex events, sentences like the shouting during the trial scenario uses an alphabet of 42 meaning components, or neurally plausible semantic features, consisting of features, like person, setting, size, social interaction and physical action. Each type of information is processed in a different brain system–which is how the brain also processes the information for objects. By measuring the activation in each brain system, the program can tell what types of thoughts are being contemplated. CMU’s Jing Wang and Vladimir L. Cherkassky also participated in the study.